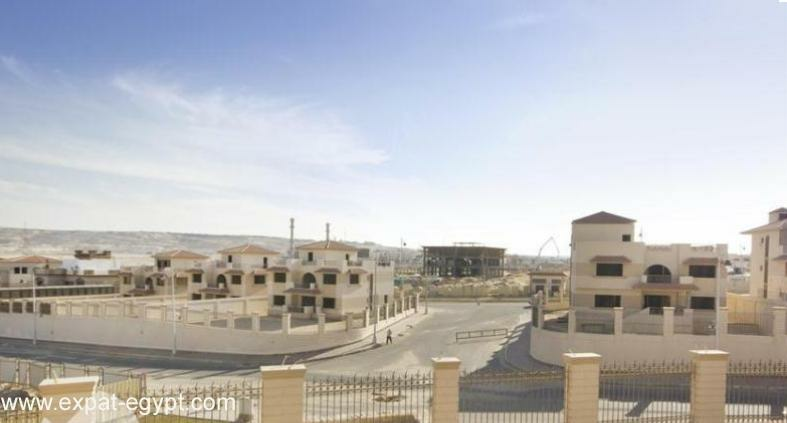 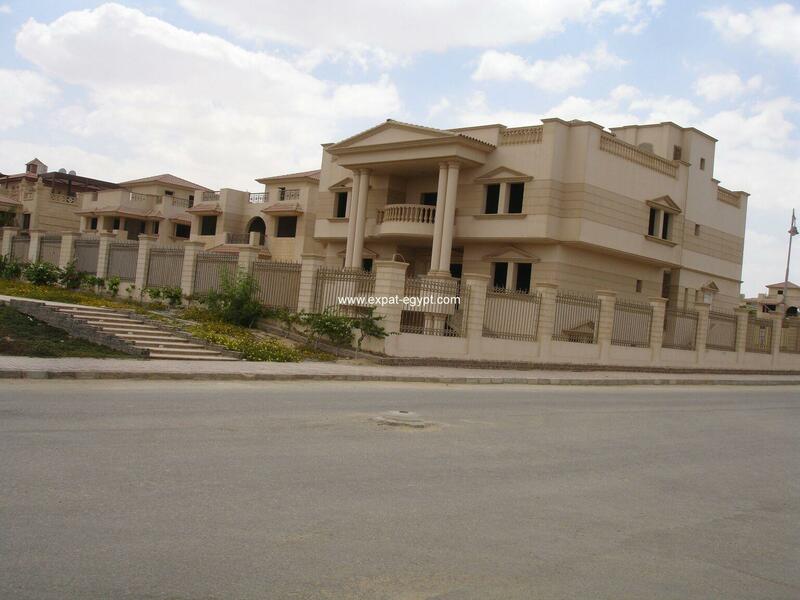 Sheikh Zayed City is situated about 15 km from Lebanon Square, Mohandiseen District. 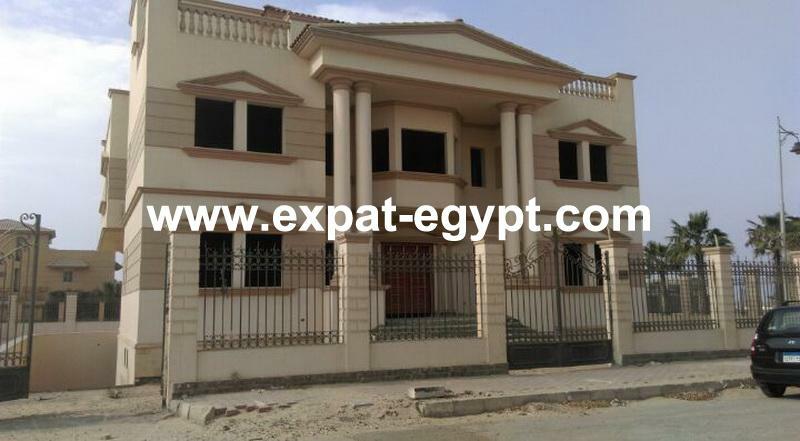 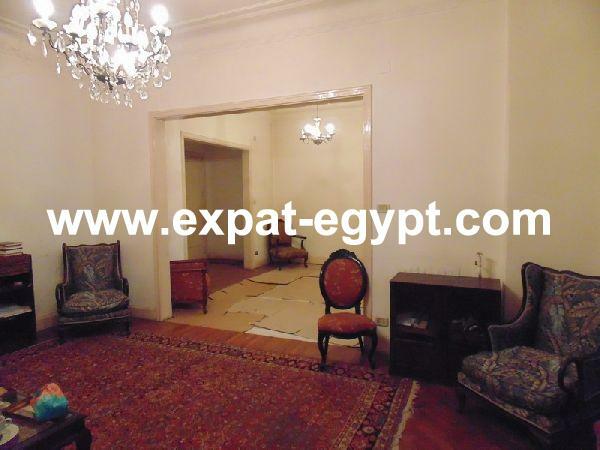 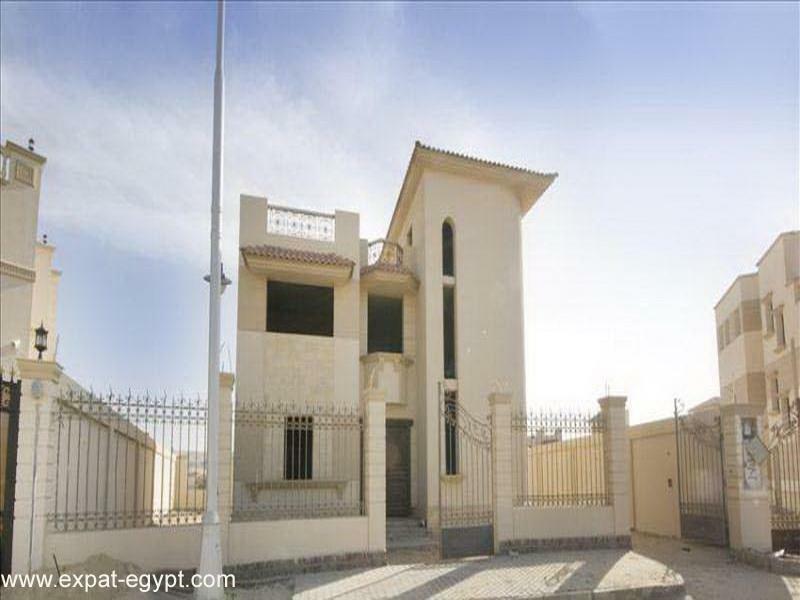 It is bordered on the north by theCairo-Alexandria desert road, on the south by the 26 July Corridor, and on the west by the neighboring 6th October City. 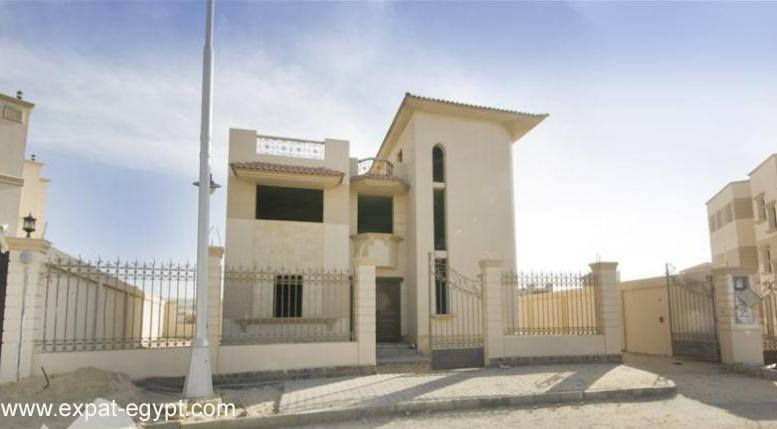 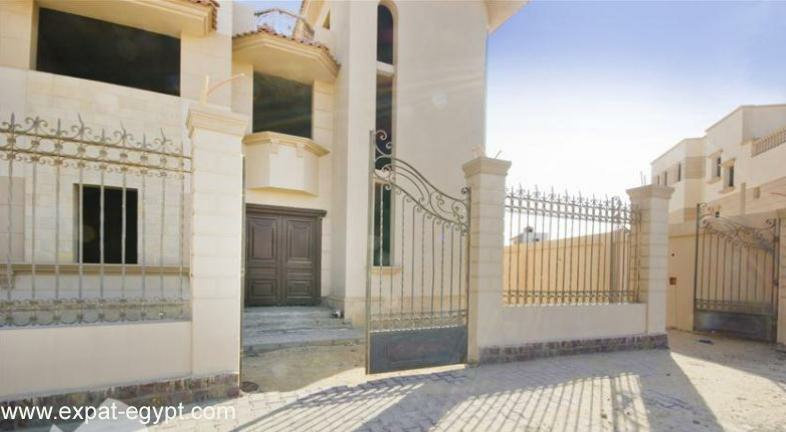 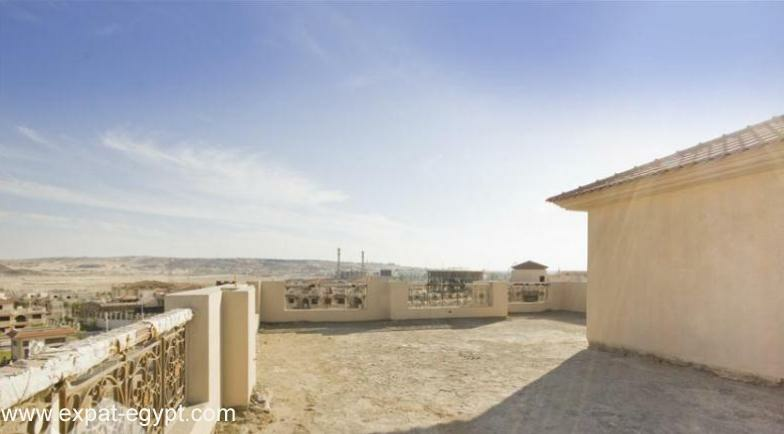 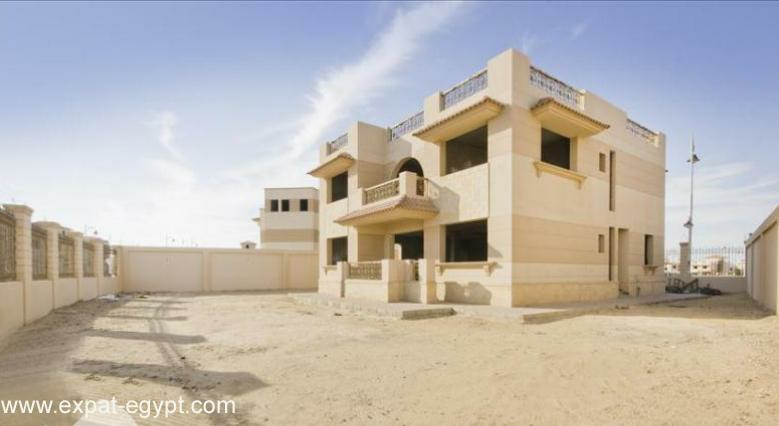 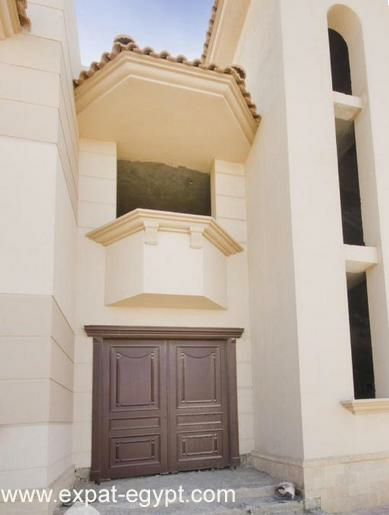 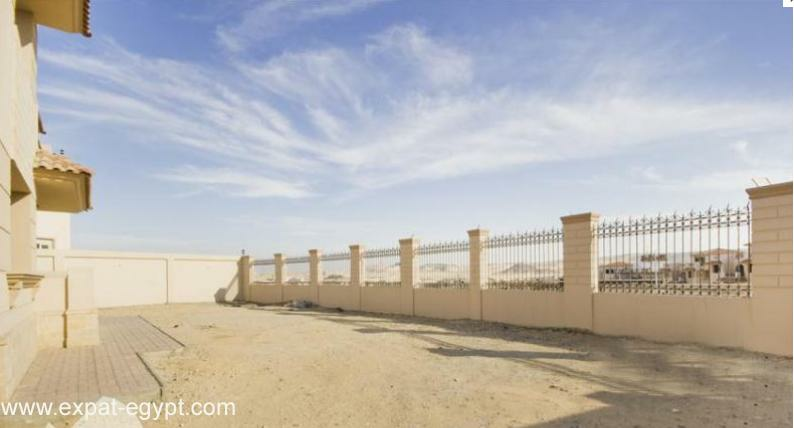 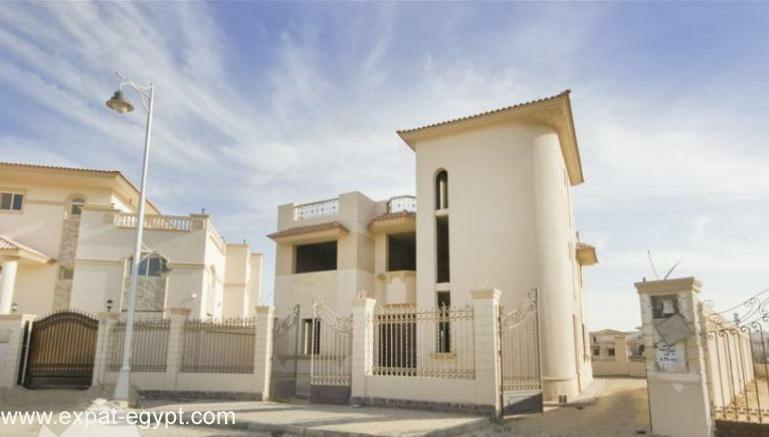 villa located in 'royal city' compound in sheikh zayed. 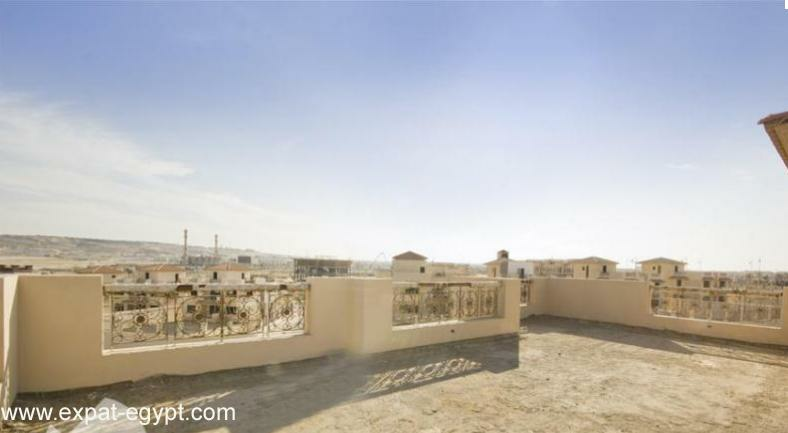 this 375 m² villa features a spacious reception, 3 bedrooms, a maid room and a roof terrace.